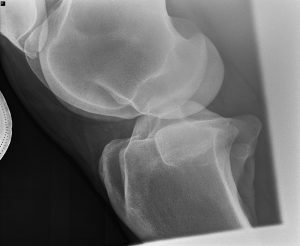 Our state of the art digital X-ray machine produces images with excellent detail allowing for more accurate diagnosis. Care is essential for all horses and exceptional care and experienced knowledge in equine sports medicine is necessary for all horses in all fields. We know how to care for the smallest injury to the most traumatic types your horse may incur. Call today for our doctor to visit you today.